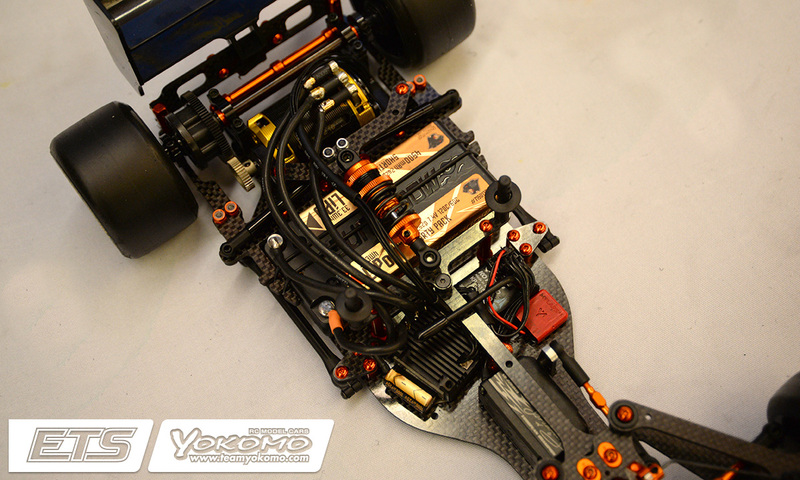 Remarks – Top Qualifier and winner of A1 here in Daun, Jan is running a host of soon to be released optional parts on his X1. 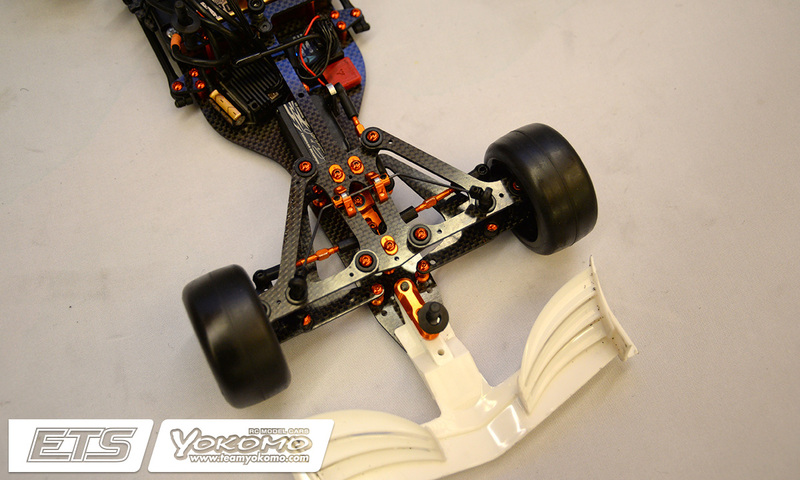 The rear wing of the car is now mounted to the chassis plate which gives ‘way more traction’ as the wing stays flat with the chassis. 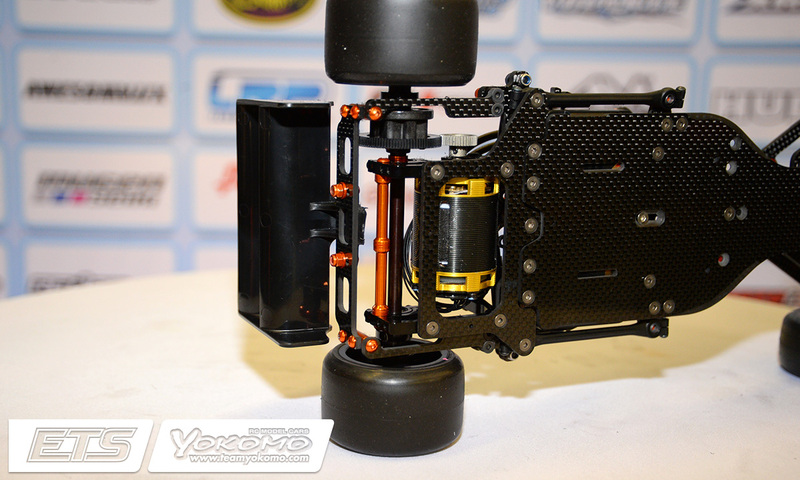 Also new is the rear battery/wing holder which is stiffer. 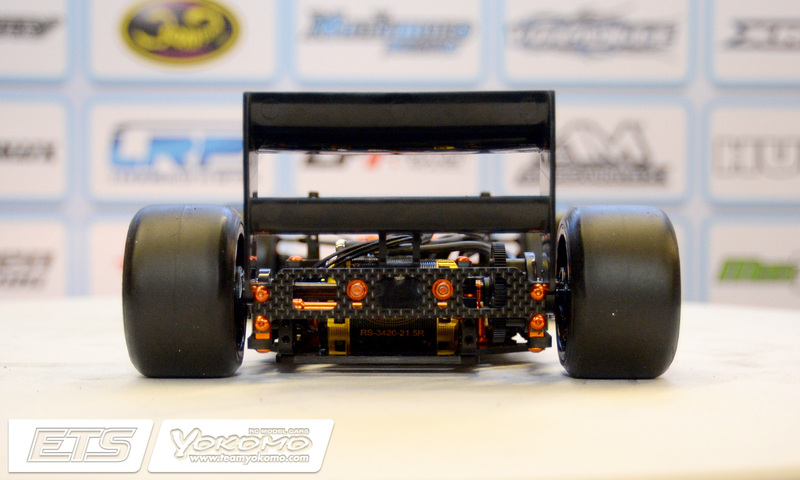 Also at the rear of the car there is a self made aluminium stiffener mounted across the rear of the pod but Jan explained that the final Xray version will be made from carbon fibre. 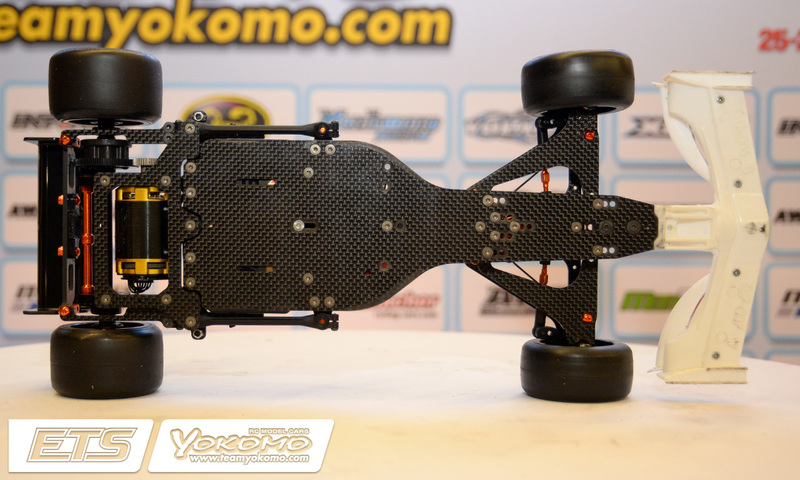 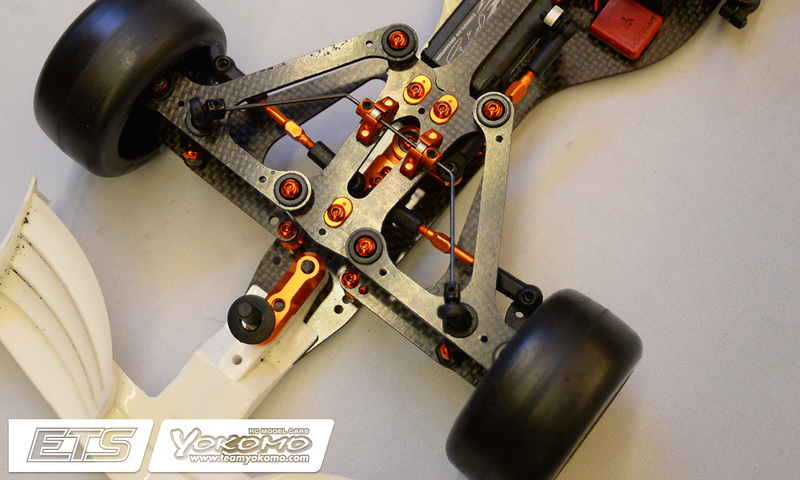 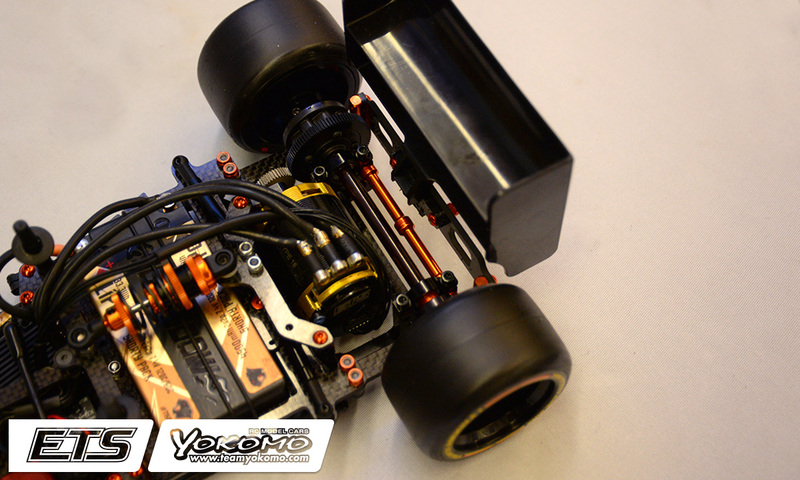 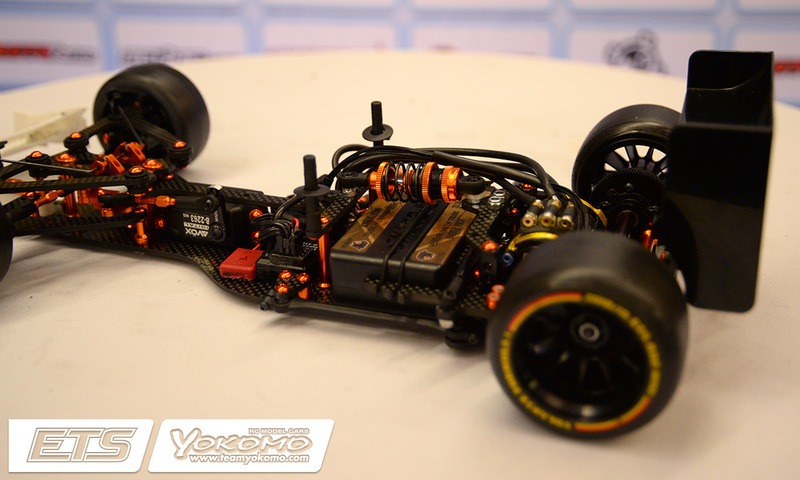 The chassis is also a soon to be released optional featuring more holes so a longer wheel base set-up can be used. 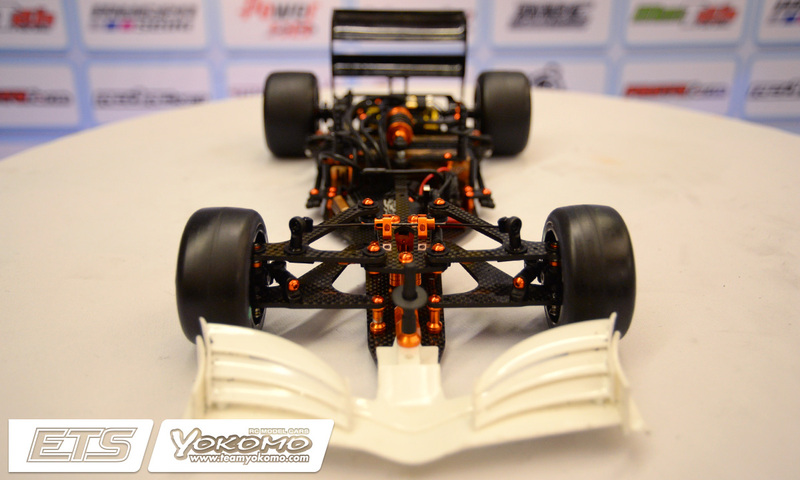 Pointing out he is running a standard wheel base there is also a matching top deck for the longer wheel base set-up.